Passenger elevators are divided into three classes accordance to their usage. Small cabin lifts used to move peoples with a total of 630 kg weight capacity. Medium cabin lifts used to move peoples with a total of 320 to 400 kg weight capacity. Elevators which are used as a city transport along with funiculars. 1st year and 3rd year of those conveniently transported outside the housing by the elevators used to move the lift. Only used to move the patient lift. In this type of elevators such as speed & comfort are important as the technical specifications, as well as features such as decoration. 100 kg (1) and 2500 kg (33 persons) range. Fully automatic and semi-automatic options. Sliding doors and folding doors type. 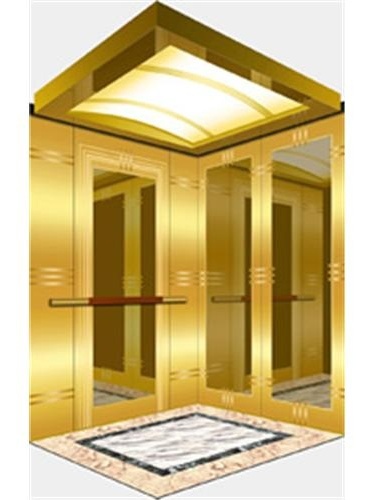 Elevators prices are effectively changed according to the selection of specific features. If you want elevators, request a offer from the companies by filling out the request form completely. In this way, you can get the best price deal from elevator companies according to your needs. 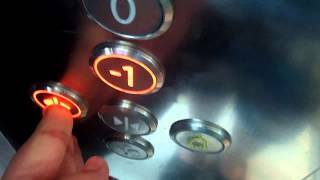 In order to avoid problems after purchasing, routine maintenance of your elevator should be done by professionals. Maintenance warranty is provided by the company during purchase. Therefore, the purchased elevator maintenance must be done during the warranty period. Please note that the elevator has an average 2-year warranty. If you are looking for any other services, provide a detailed explanation about your needs in the offer request form so that companies will return quotes based on your requested offer via e-mail. the company has the qualification of each elevator company. Therefore, the company purchased the elevator lift maintenance must be done during the warranty period.